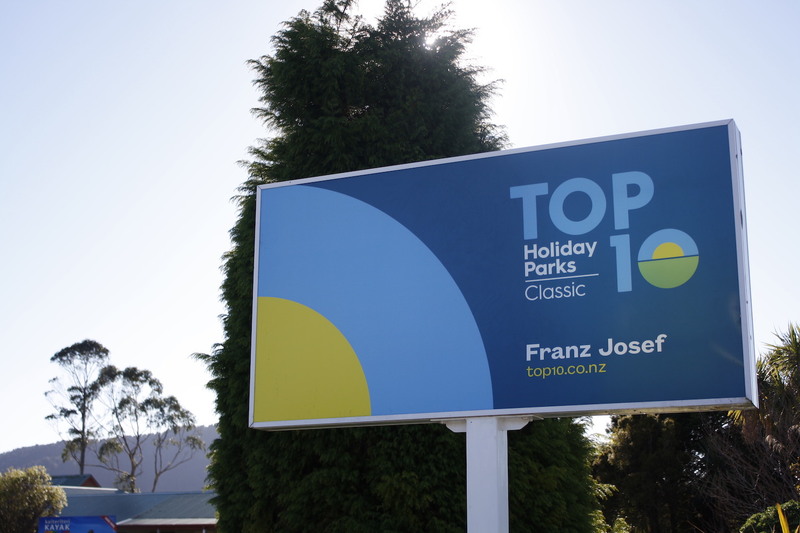 Franz Josef TOP 10 Holiday Park offers a comfortable stay with a great range of accommodation in a beautiful environment. Accommodation at Franz Josef TOP 10 includes motels and cabins for couples or families, and large accommodation for groups. The motels have cooking facilities, ensuite bathrooms, and everything you need to relax after a day out in glacier country. 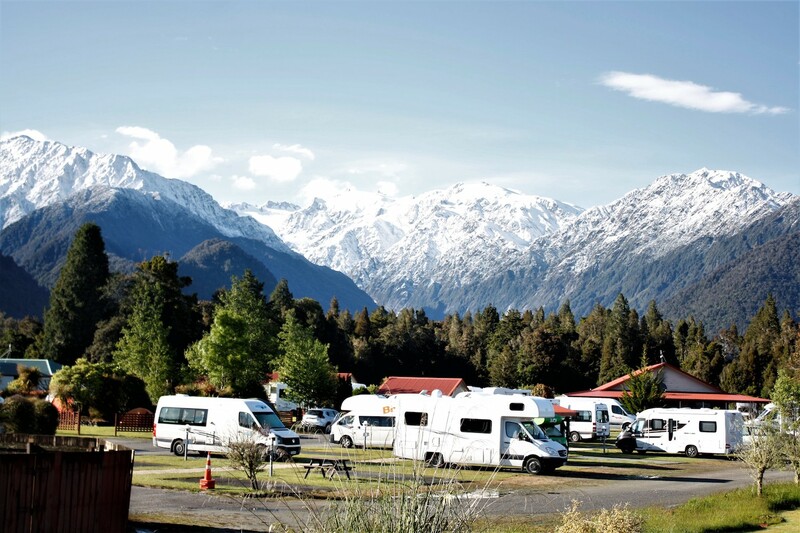 Campervan and tent sites offer great landscapes, as the park is set amongst forest and rural land with views to the high mountains and glaciers of the Southern Alps. With landscaped native gardens and plenty of space to relax, the park includes some great facilities including gas BBQs, SKY TV, private spas, DVDs, and wifi. There are two modern kitchens for campers. For kids, there is a playground, games and a TV lounge. There are lots of activities and attractions nearby. Staff are happy to recommend whatever walks, treks, rides or flights would suit best. 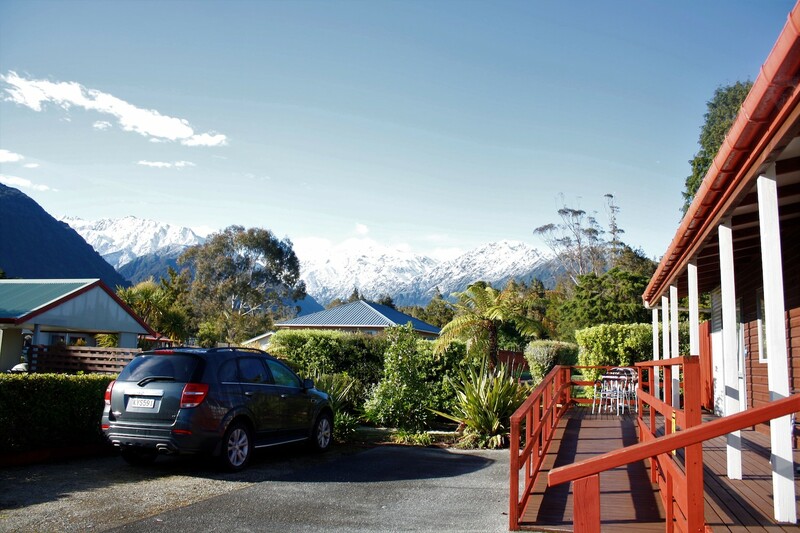 Franz Josef village has a hot pool and spa complex, cafes and restaurants, and the West Coast Wildlife centre where you can see kiwi birds and also newborn kiwi chicks who stay at the centre until they grow big enough to protect themselves in the wild. The bookings staff often have special offers available for flights and local activities. Franz Josef TOP 10 is a great home base, come and explore.